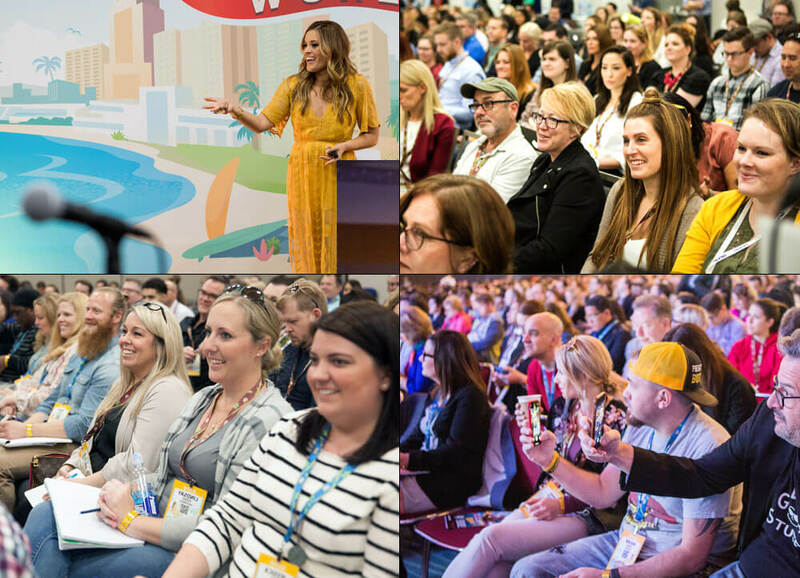 Imagine this: A conference that offers outstanding content infused with a truly social experience. In a few words, that explains Social Media Marketing World. You’ll experience a unique event that brings you carefully recruited experts who live and breathe social media marketing every day. Only the best. “This was by far one of the best conferences I’ve ever attended. All of the sessions I attended were full of specific, useful content,” said attendee Lindsay Nyquist. Social Media Marketing World has something for everyone. Our 17 tracks cover everything from social tactics (such as Facebook ads and Messenger Bots) to special skills (such as analytics and video creation). “I learn so much each and every year, I buy my ticket before I leave for the following year,” said Aaron Walker.